Back to school is an exciting time for students and families, and as the beginning of the school year quickly approaches, we want to extend a warm welcome back to school and back to the café! Chartwells K12 and Star City School District are eager to welcome you and your student back to the school café with new flavors, events, and food and wellness education that surely to inspire a healthy and fun 2018-19 school year! In October we will be celebrating Farm to School month. Infusing fresh and local flavors into the school menu is a priority for our chefs, and we are proud to support local farmers and companies, bringing students the freshest possible produce while supporting the Harden Farms and other local farmers. We want to create a partnership with our local farmers and our community from Star City. Introduced last year, Nutrislice brings the power of the school menu, nutrition and allergen information right to the palm of your hand! In addition to nutrition information, Nutrislice tells the café menu story with real photos taken by Chartwells chefs in schools, full menu descriptions as well as café event information, nutrition education and food stories helping students connect the foods they eat in the café to its origins and health benefits. Throughout the year, students will have the opportunity to learn about healthier food options through fun and engaging activities that we have planned in the school cafeteria through our Discovery Kitchen food and nutrition education program brought to the café by Chartwells chefs and dietitians. Discovery Kitchen has a culinary emphasis that focuses on healthier meal options, especially ones with fruits, vegetables, whole grains and lean proteins. 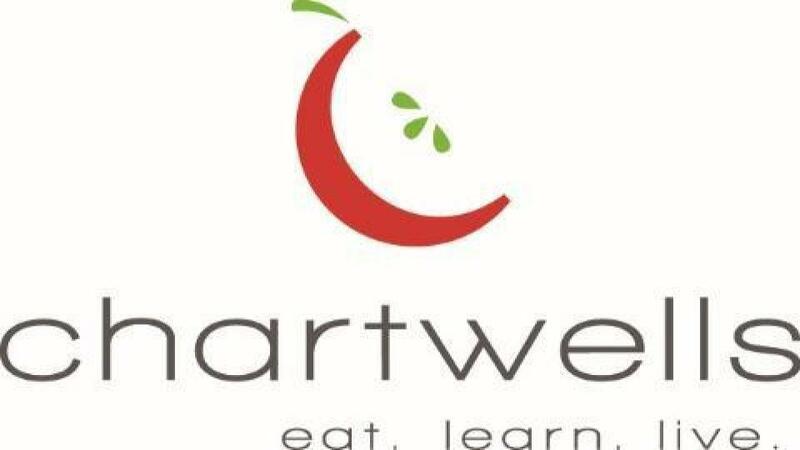 In addition, students will have the opportunity to meet and engage with real Chartwells chefs through fun, exciting culinary demonstrations and new food samplings. We will feature a variety of themes and events - look for more information on these special events coming soon. Each month throughout the school year we will have a food focus of the month. Each month we will have new menu item that is featured for the month according to the food focus. Our food focus for the first few months of school are berries, tomatoes, autumn squash, and cranberries. Each month we will also have tasting of these new recipes so that the students can try them before they are put onto our menus. We will also have lucky tray days where the students can choose a prize if they get a lucky tray sticker on their tray at their lunch period. Chartwells K12 and Star City School District are excited to share new and continued community programs for the coming year, including an enduring commitment to anti-bullying awareness and prevention. In April, we introduced #JustStandUp encouraging students to stand up for those being bullied with the launch of our #JustStandUp video produced in collaboration with Hampton Creek and Prevent Child Abuse America. Students will continue to see positive social behavior modeled and discussed throughout the café and for more information to support discussions with your child, please visit ChartwellsK12. To learn more about Chartwells K12, visit our website at www.starcityschools.com/school... or www.ChartwellsK12.com>.